Every afternoon in Sana’a, nearly all of its 1.7 million inhabitants feel as though they are on top of the world. 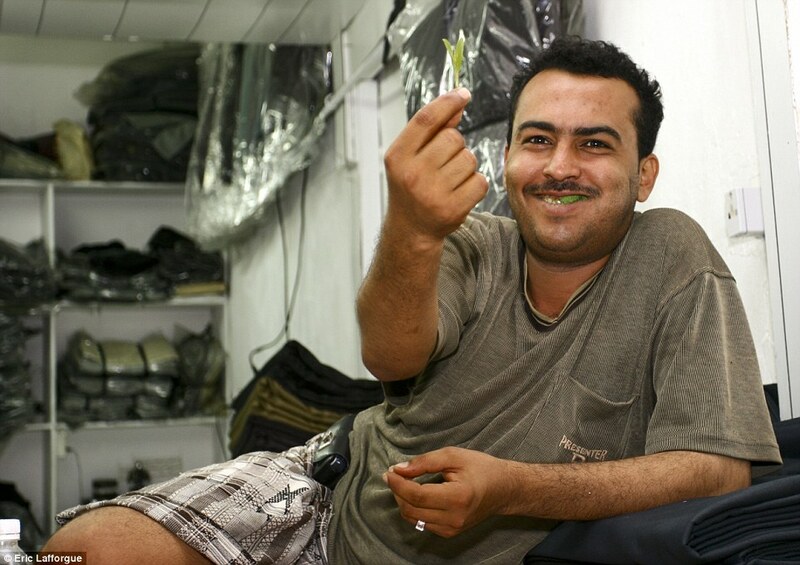 In the Middle East’s poorest country, where half of the population lives below the poverty line, its citizens experience daily euphoria thanks to a little green leaf known as Khat. Khat is bundled into wads like chewing tobacco and can be continuously chewed for hours. For those who swear by it, Khat is not unlike coffee. It’s a mild stimulant that’s often served at social occasions. Use of the plant is so deeply embedded in the country’s social traditions that Yemenis can hardly imagine having a wedding or a relaxed afternoon without it. For a society that abides by the Quran’s ban on alcohol, Khat is the answer to happy hour. On the surface, the drug seems relatively harmless. Besides staining the teeth and suppressing the appetite, Khat is known to make its users alert, talkative, and confident in social situations. Until recently, the plant was also popular with Somalis and Yemenis living in the U.K. (one of the last Western countries in which the drug is legal). However, in 2014, Khat became the latest target of the U.K.’s war on drugs and was banned in the country. The British government’s justification for the ban was that the cultivation and trade of Khat in the Horn of Africa is a possible source of funding for terrorist groups in Kenya and Somalia. Earlier in May, citizens in the port city of Mukalla fell under the control of the Sons of Hadramawt, an affiliate of al-Qaida in the Arabian Peninsula (AQAP). As The Guardian reported, the group distributed pamphlets warning that Khat users would be “held fully responsible under sharia law.” The complications surrounding the production, trade, and consumption of Khat make it difficult to discern if the drug has connections to these groups. In many ways, Khat can be considered as harmless as the drugs we give to six-year olds with short attention spans: in fact, many young Khat users say that they chew the leaf to help them concentrate on their school work. But while Westerners may not have any more reason to fear Khat than Adderall, Yemen has shown that the social and environmental effects of the drug have proven to be far more dangerous than the high. The primary concern regarding Khat is the frequency of its use. According to the World Health Organization (WHO), 90% of men, 50% of women, and up to 20% of Yemeni children under the age of 12 chew Khat. The widespread use of Khat and the social traditions that are linked to Khat use encourage current users to keep on chewing. The WHO also estimates that about half of Yemeni household income is spent on Khat. The drug has also drained the country’s food supply as more and more farmers dedicate their land to Khat cultivation. In the past few decades, Yemen has gone from being almost entirely self-sufficient (producing 95% of its own food) to having to import 92% of their food. 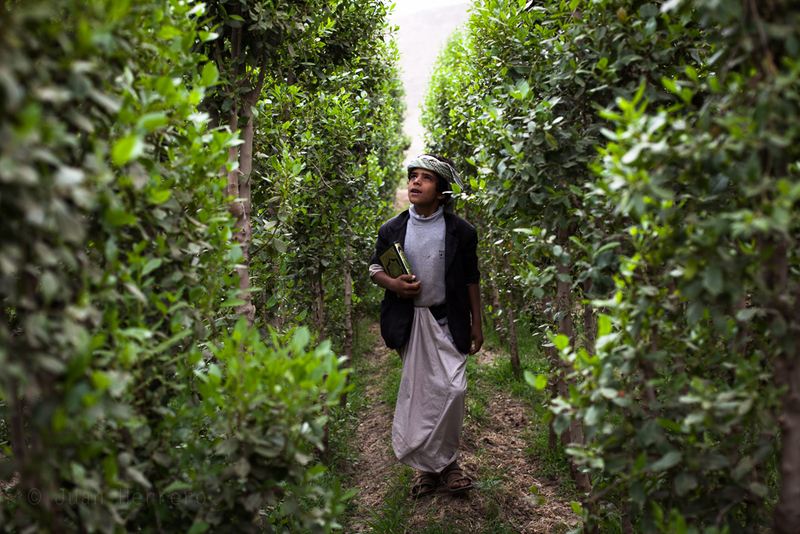 Between 27 and 30% of Yemen’s ground water is dedicated to Khat irrigation, further depleting the country’s resources. 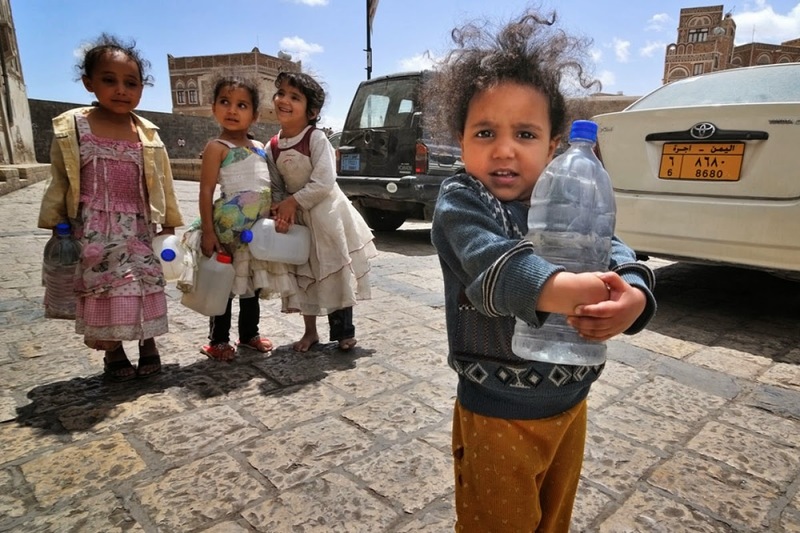 In the next decade, Sana’a may become the first capital to completely run out of water. Currently in a three-sided conflict between a minority community known as Houthis, AQAP, and a severely weakened central government, Yemen loses more people a year to water-related conflict than to its instability. All of this is happening under the far-reaching influence of a drug that inspires false confidence in its users, but quickly returns them to a grim reality.